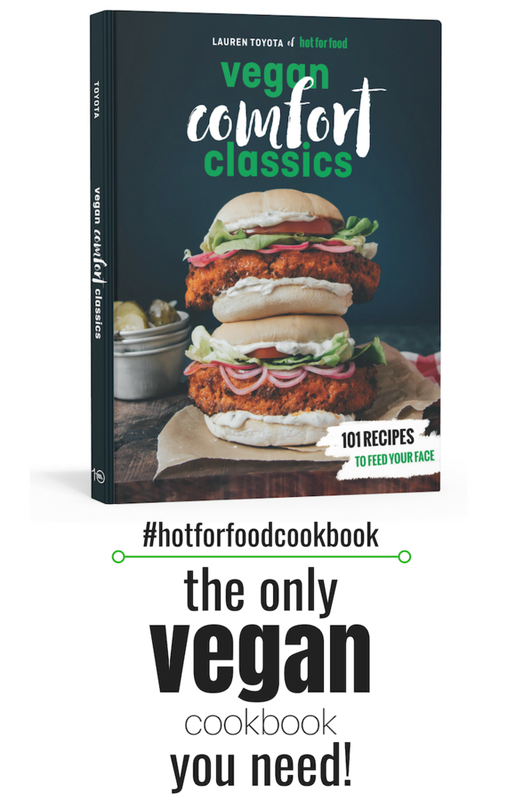 Well looky looky! 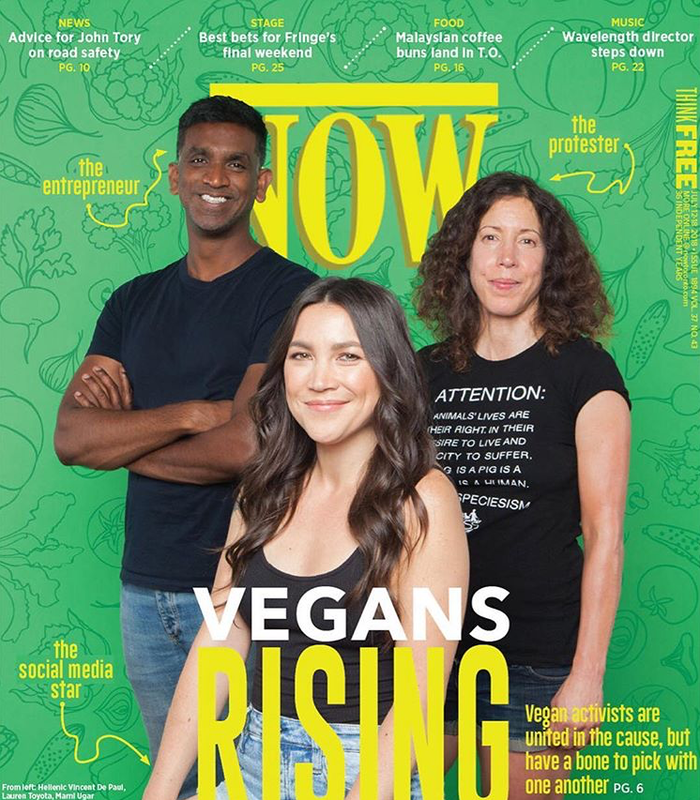 Now Magazine in Toronto decided to place a bunch of vegans on the cover this week. What were they thinking… it’s so controversial. JK! Look at how fun and friendly we look. There’s nothing to be scared of. This is mega huge! 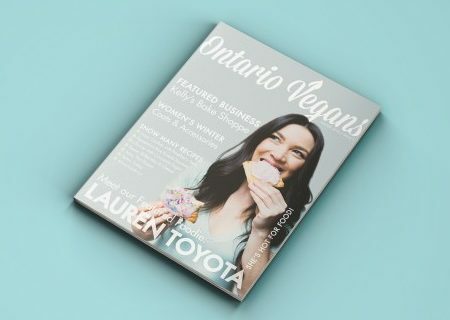 The article has different view points of the vegan community in Toronto and how it’s taking over from all angles – activism, social media, neighborhoods dedicated to vegan restaurants and more. 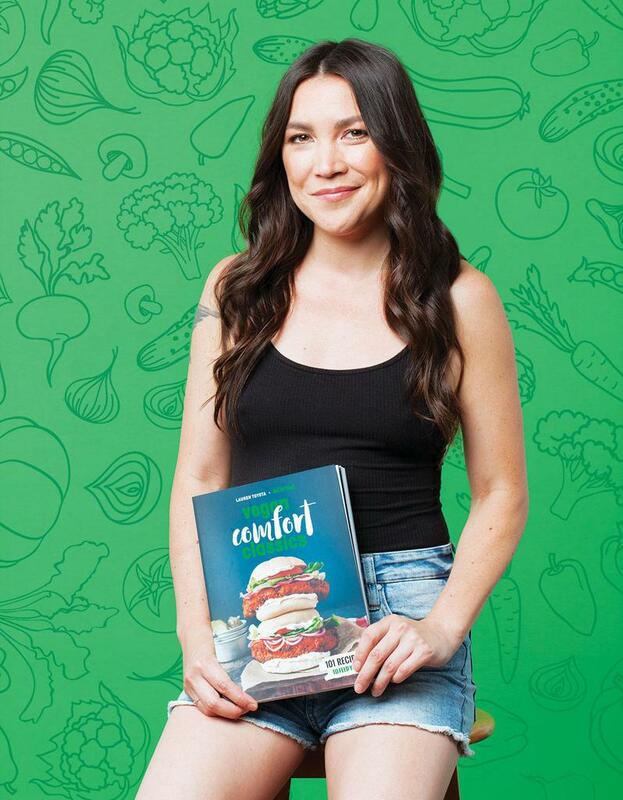 Read the whole feature here.